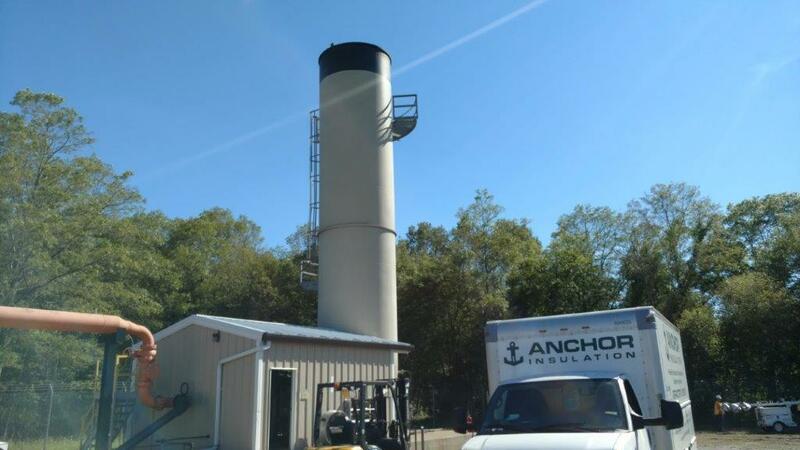 At Anchor Insulation we offer one of the best industrial boiler cleaning services throughout RI, MA, CT and NH. Our highly trained staff knows what needs to be done in order to provide your facility with a clean boiler. Boilers are one of the most vital assets in any facility, general maintenance such as cleaning, changing gaskets and refractory repairs are key to protecting your investment. It is important to have your boilers cleaned. After cleaning, the total efficiency of the boiler will increase. This means your boiler will not have to work as hard to produce the same amount of heat as before. We also clean the system without causing any damage to the boiler tubes. Your boiler, after a proper cleaning, will produce more efficiently and have less of a chance of breaking down. The methods we use to clean boilers vary from system to system. We carefully inspect the boiler after to make sure that the job has been done correctly and to ensure that we are leaving you with the same high-quality experience that anchor has become known for. Contact us today for your next industrial boiler cleaning.